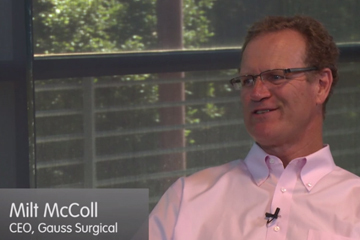 Milt McColl, CEO, and Peggy McLaughlin, VP of Regulatory Affairs, discuss the initial regulatory landscape for Gauss Surgical’s Triton fluid management system and how the company ended up on the de novo pathway. 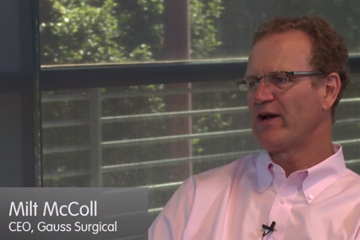 Milt McColl, CEO, and Peggy McLaughlin, VP of Regulatory Affairs for Gauss Surgical, describe some of the challenges associated with their switch to the de novo pathway. 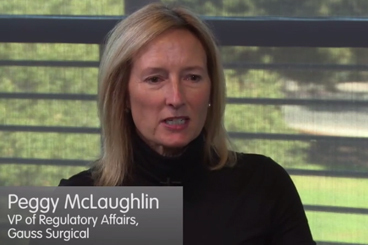 Milt McColl, CEO, and Peggy McLaughlin, VP of Regulatory Affairs for Gauss Surgical, share their experience amassing clinical evidence and addressing risks as part of their regulatory process. 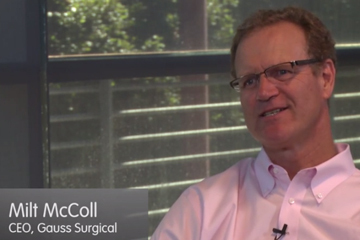 Milt McColl, CEO, and Peggy McLaughlin, VP of Regulatory Affairs for Gauss Surgical, share some of their experiences in managing their de novo submission. 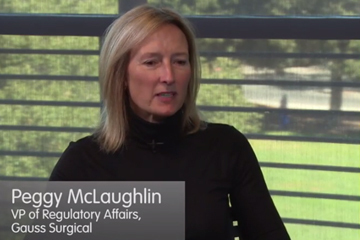 Milt McColl, CEO, and Peggy McLaughlin, VP of Regulatory Affairs for Gauss Surgical provide lessons and tips based on their experience on the de novo pathway.